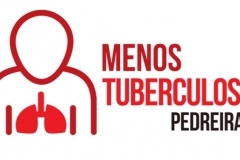 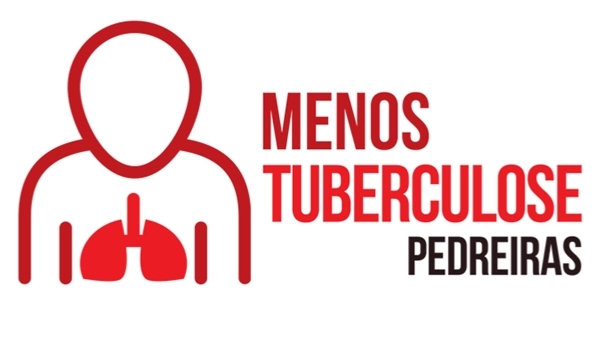 From 2018 until 2020 a public health project is underway to reduce the number of tuberculosis cases in the municipalities of Penafiel, Marco de Canaveses and Castro Daire, regions where there has been an incidence of the disease well above the rest of the country. 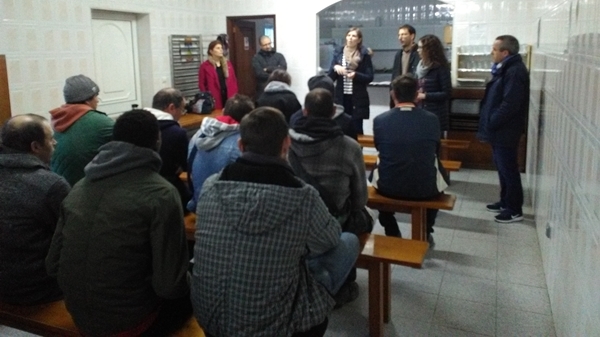 To this end, the Public Health Units of these regions, in collaboration with the Portuguese National Program for Tuberculosis and its regional team in the north, are acting along the granite extraction and transformation industry workers of these municipalities. 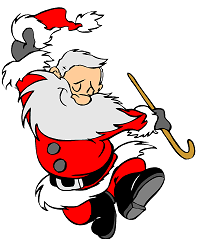 From the beginning, Granidera expressed interest in being included in the project and to collaborate in the pursuit of its objective. 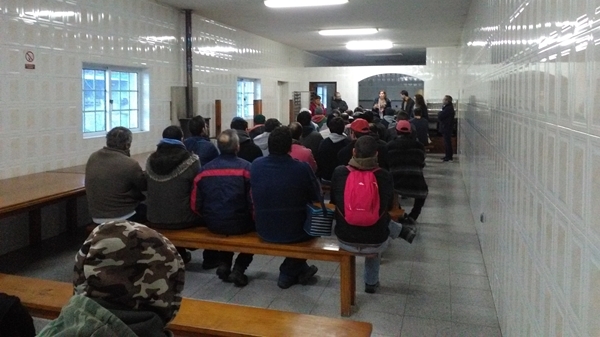 Thus, a screening of the disease was already carried out to all employees of the company during the year 2018. 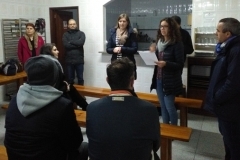 The project was now followed up by a information and awareness-raising session aimed at the company’s employees with the presence of, among others, doctors and nurses involved in the project as well as the presence of the Mayor of Marco de Canaveses. 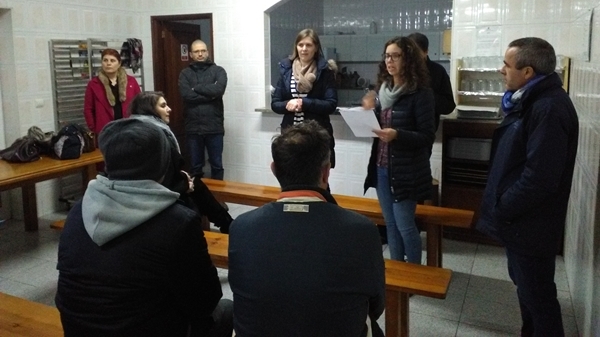 During the session, held at the Granidera’s facilities of S. Lourenço do Douro, doubts were clarified, information was provided and an effort was made to make the workers ware of the need to prevent and treat this disease as well as to prevent silicosis because, alongside the serious health problems that this professional disease brings, it also increases the risk of developing tuberculosis.